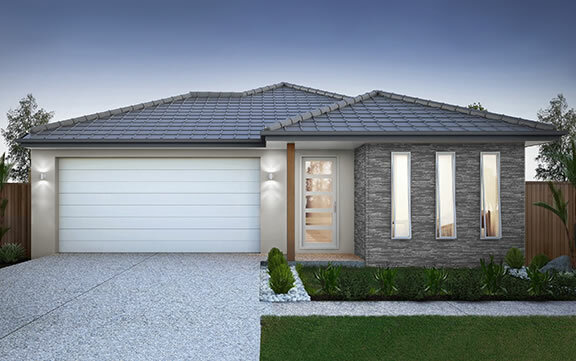 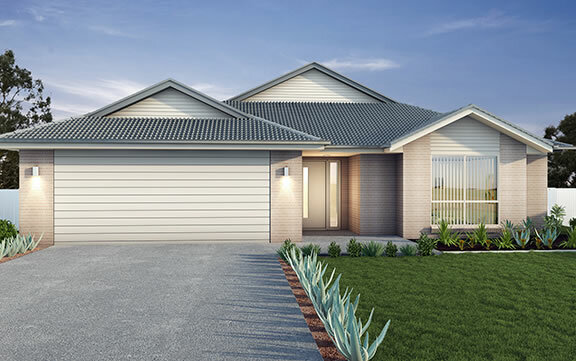 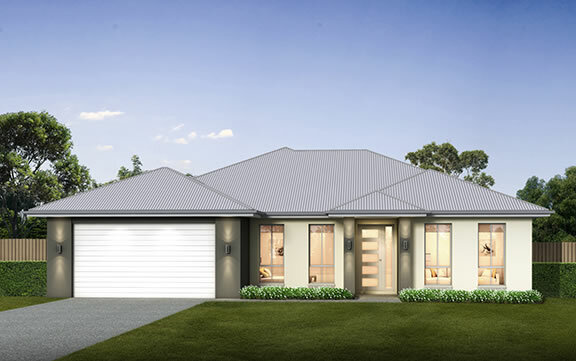 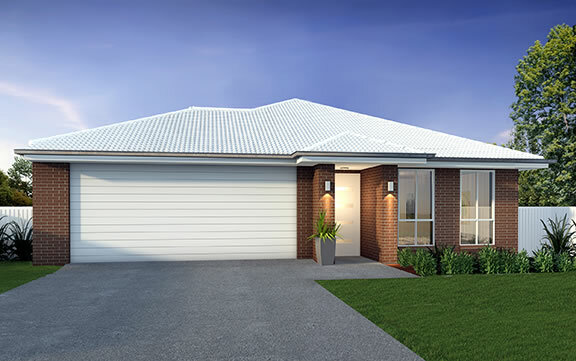 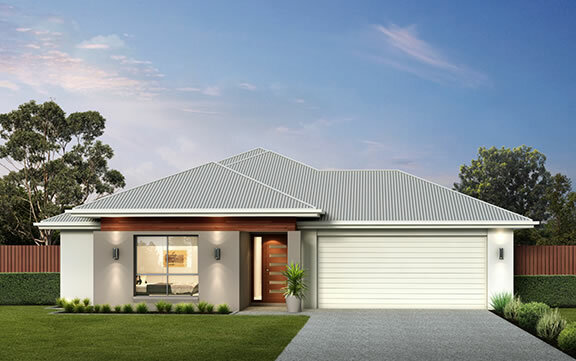 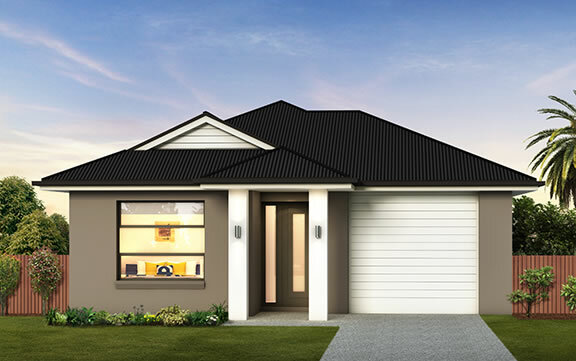 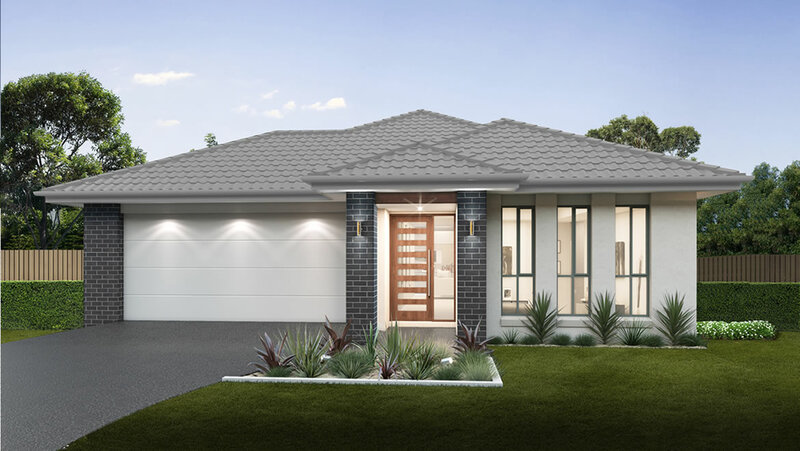 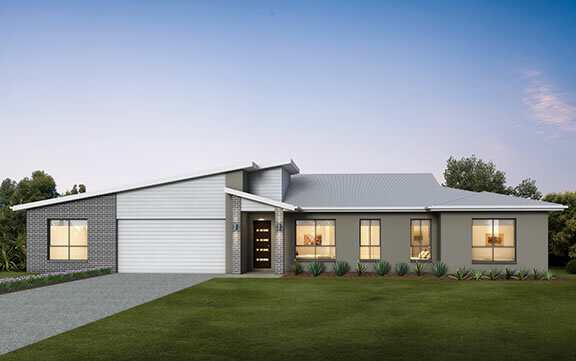 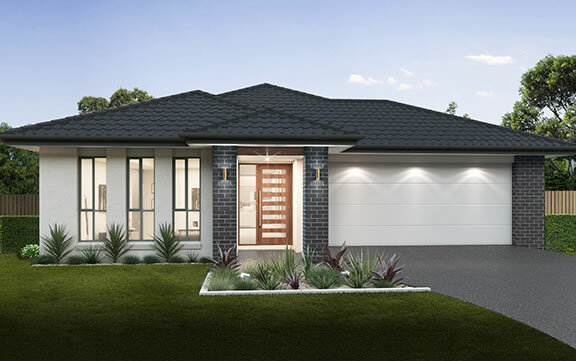 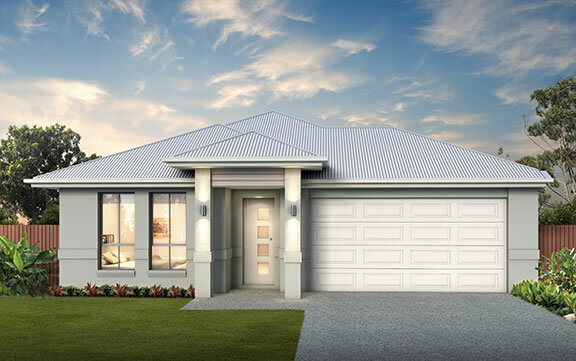 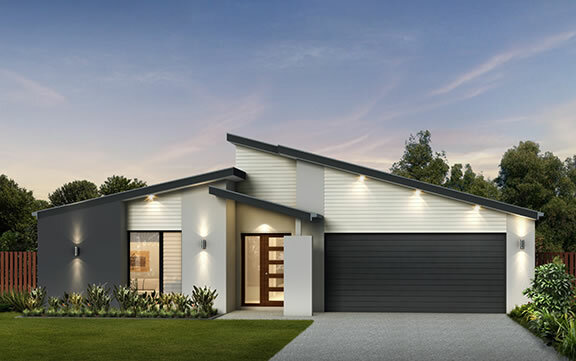 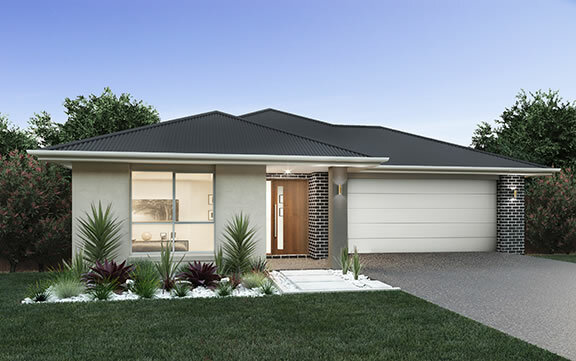 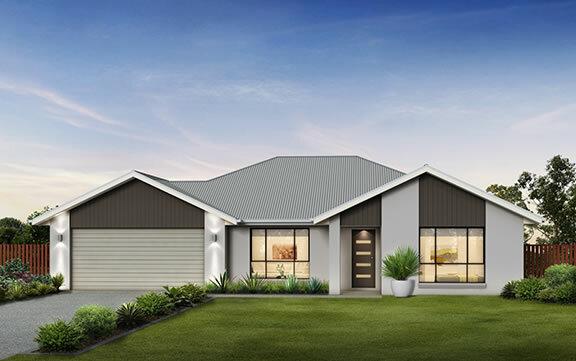 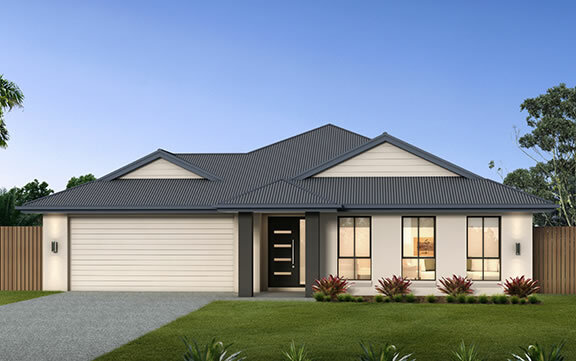 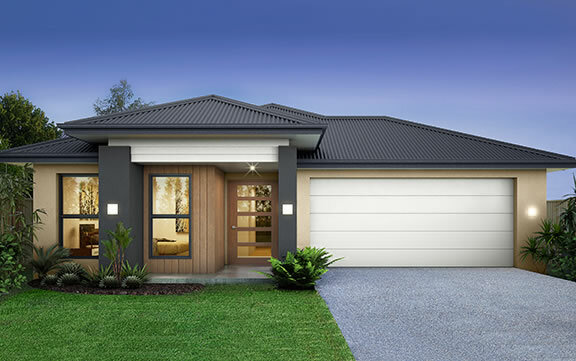 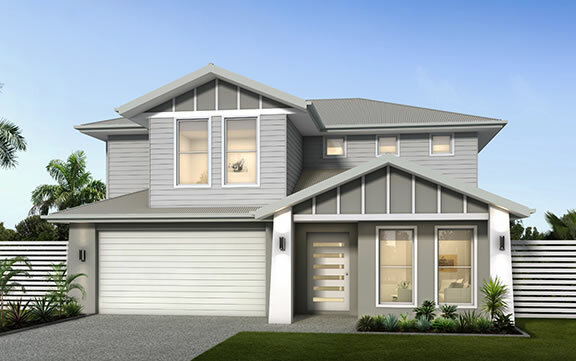 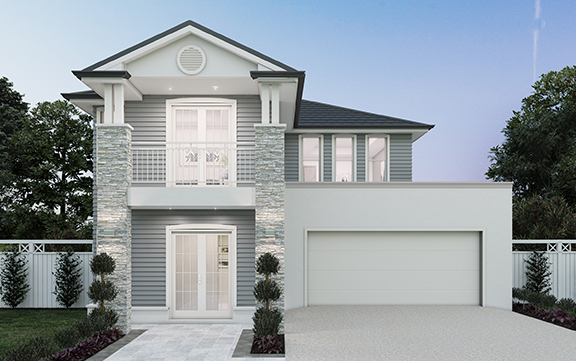 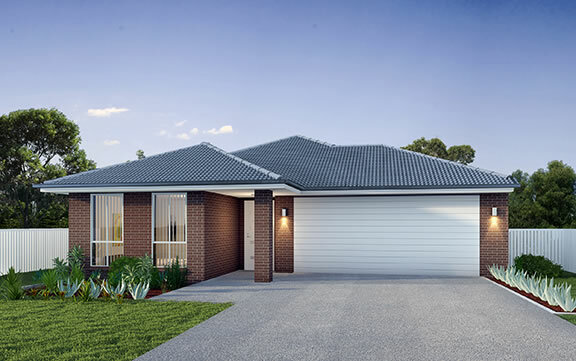 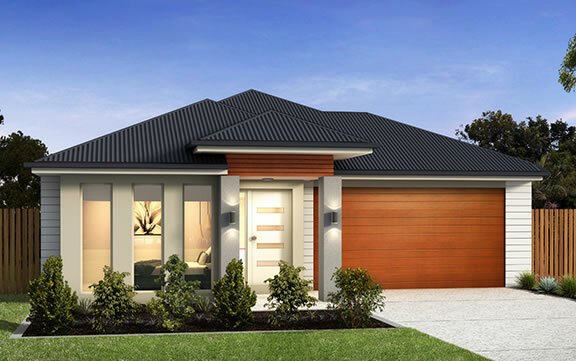 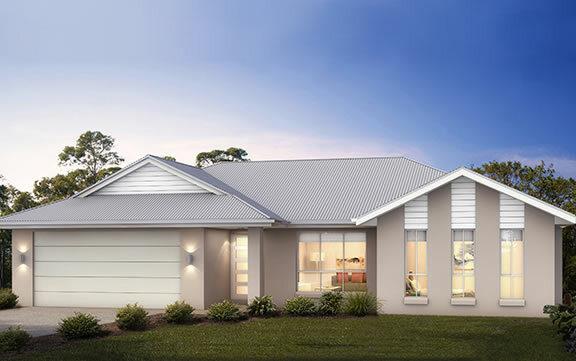 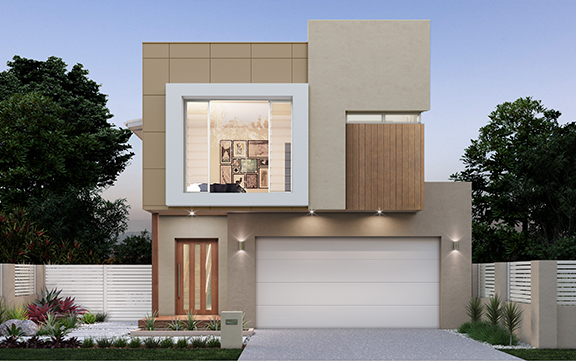 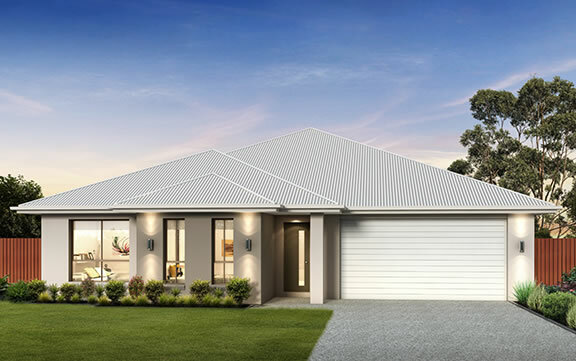 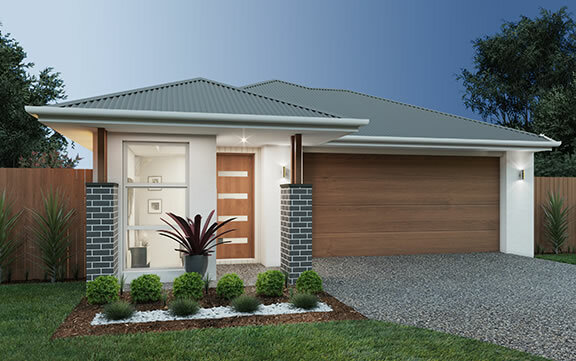 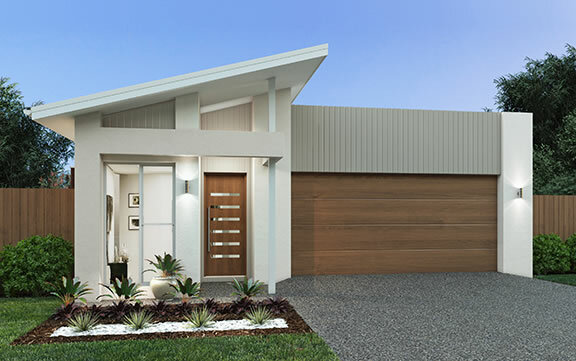 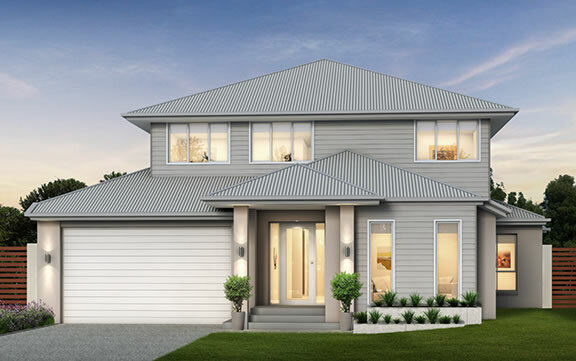 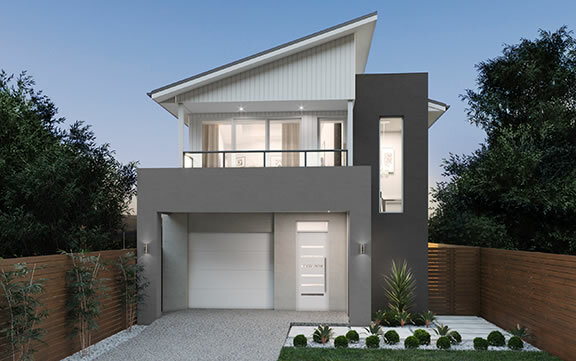 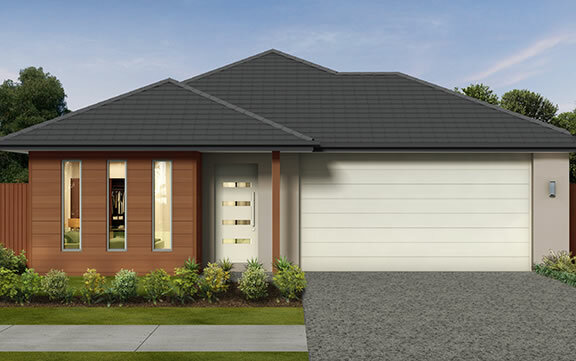 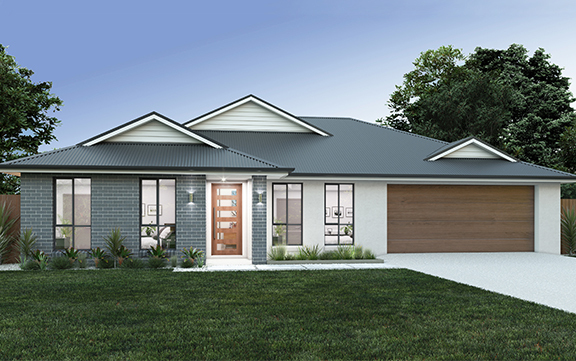 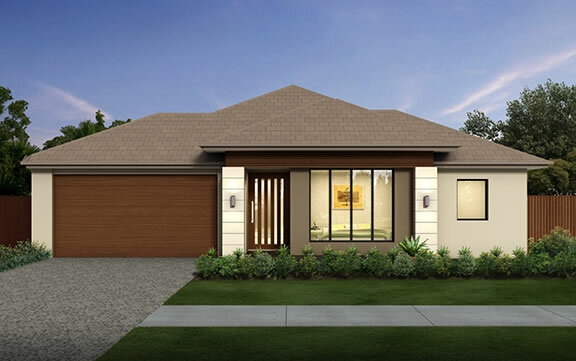 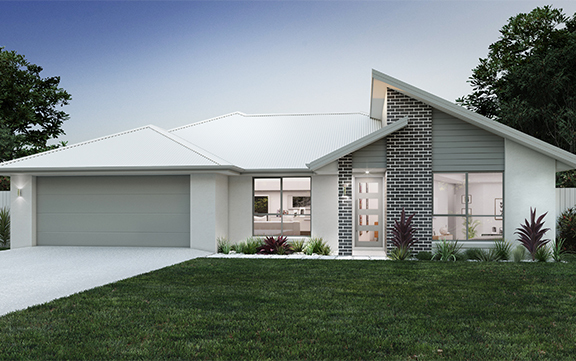 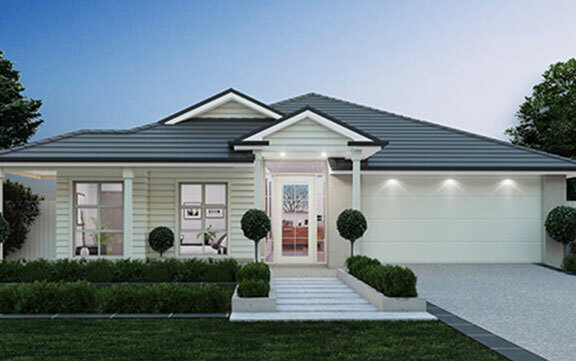 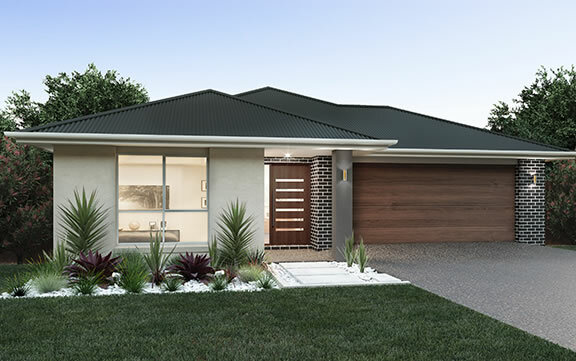 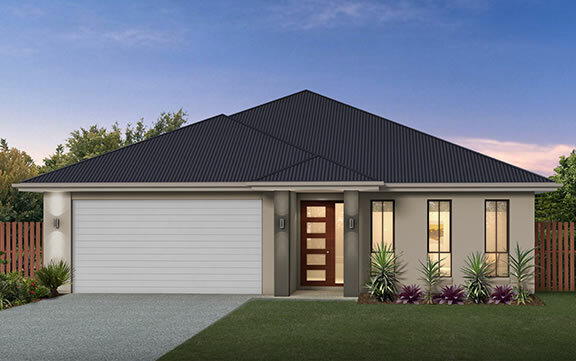 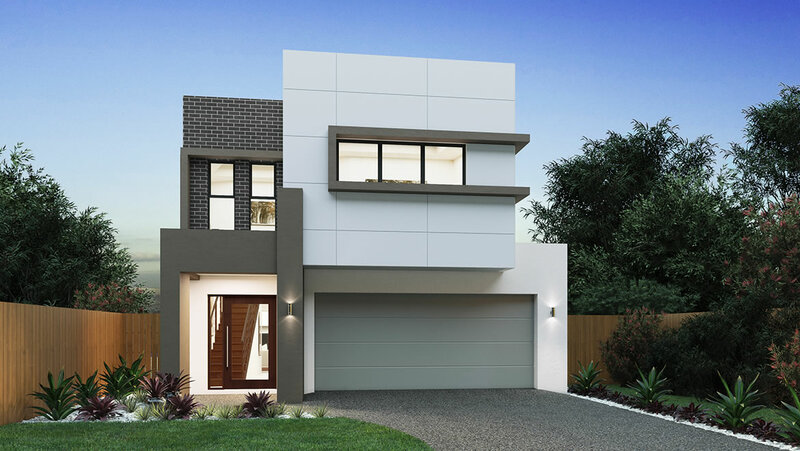 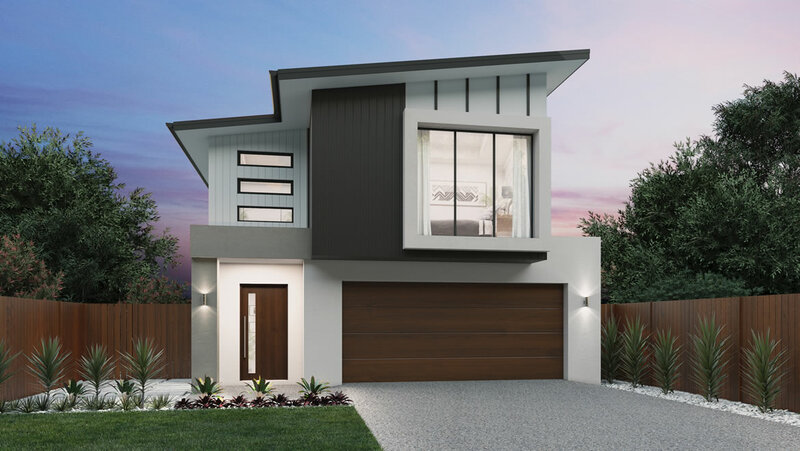 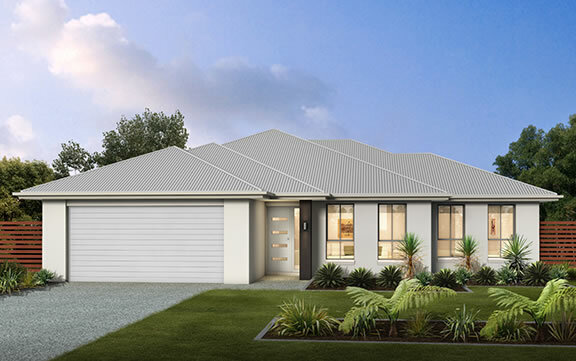 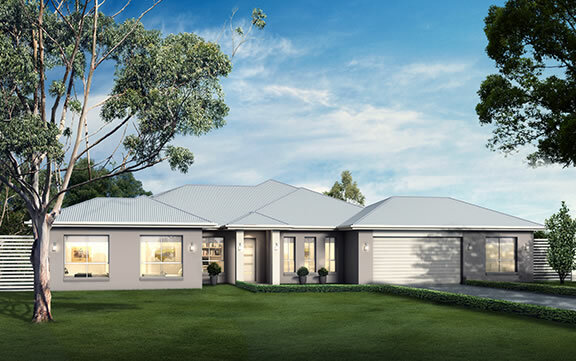 The Tobruk delivers spacious family and entertaining spaces that focus on comfort and lifestyle. 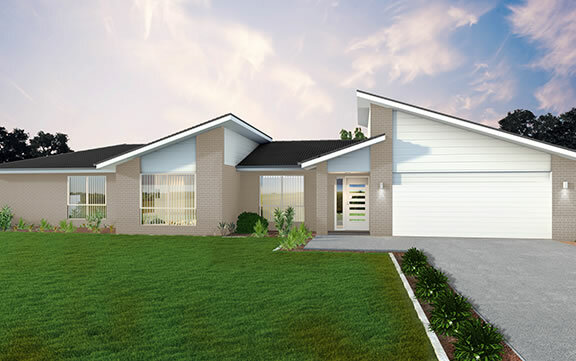 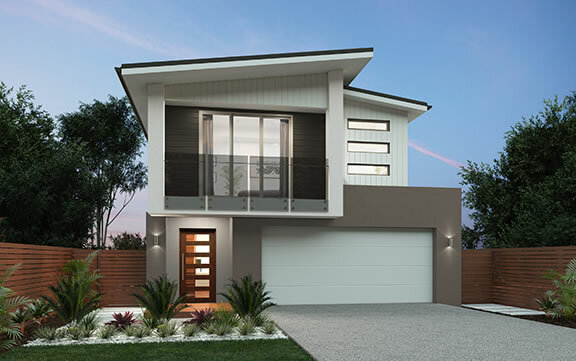 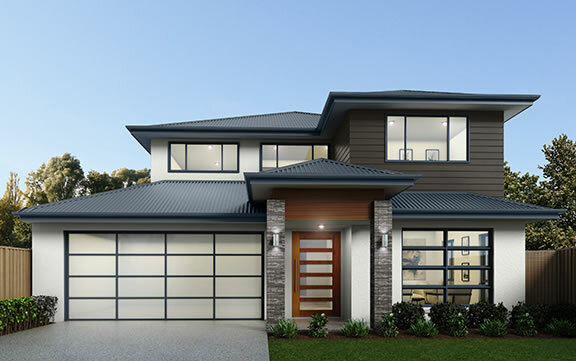 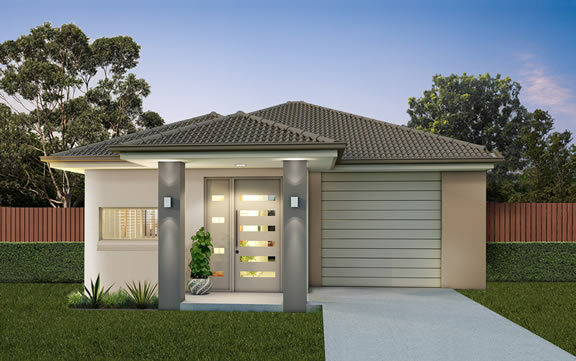 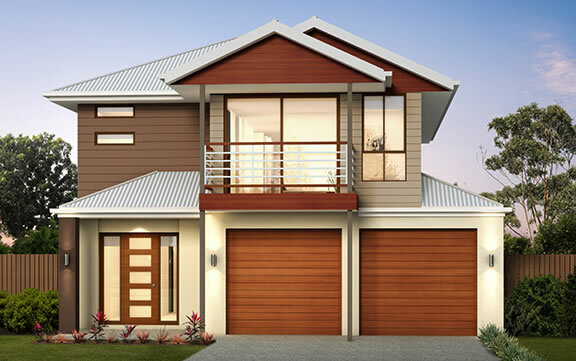 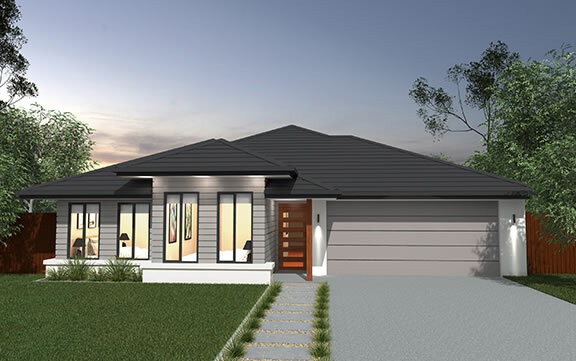 This is a home that welcomes everyone with generous living spaces that create a space for the family to join together. 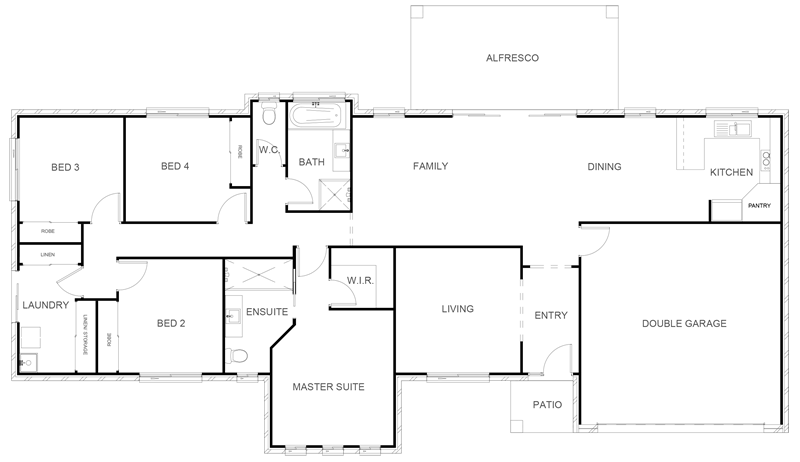 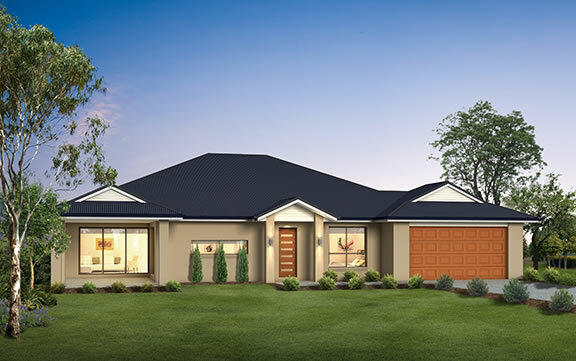 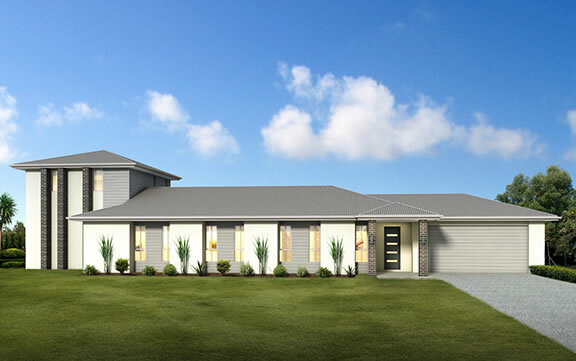 This sprawling floor plan will deliver your family the country comfort it deserves.